Kate Middleton’s brother James Middleton is no longer selling customized marshmallows with your picture on it, nor is he making any elaborative cakes or hosting deer stalking parties. Instead, the Duchess of Cambridge’s little brother is now a tour guide in Scotland. According to new reports, James – who lost millions of pounds with Boomf, his company that made marshmallows with edible pictures on them – has a new job as a tour guide thanks to his other famous sister, Pippa Middleton. He is reportedly working at Pippa’s father-in-law’s Glen Affric Estate in the countryside. Reports indicate that it’s a fancy job that James enjoys, as he has more free time now than ever before. When he’s not hosting guests, he gets to hang out at the 10,000-acre property, which includes several different facilities and activities including trout fishing, hunting, and so on. Of course, if there’s one reason why James would make his way back to London in the coming weeks, it’s too visit his future niece or nephew. Pippa, who is currently expecting her first child with her husband James Matthews, is expected to give birth anytime soon. There have even been reports indicating that Kate Middleton herself might be forced to skip Princess Eugenie’s wedding, should Pippa go into labor at the same time. The Duchess of Cambridge hasn’t really made any comments about her siblings and their entrepreneurial efforts, most of which have failed in recent years. 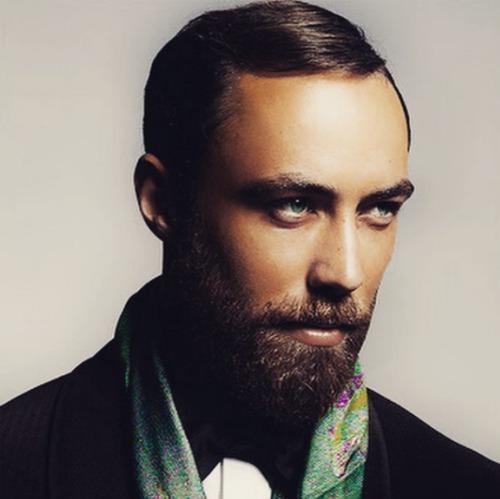 James Middleton has tried to become a successful businessman and multi-millionaire on his own, but it just hasn’t worked out for him. Likewise, Pippa Middleton has also tried becoming an official party planner and party expert. Her tips and her books have been widely ridiculed and mocked by the press and her critics. As much as the Duchess has tried to support her siblings throughout the years, the only thing they have given her in return is one embarrassing headline after another. In the meantime, don’t forget to check back with CDL for all the latest news and updates on Kate Middleton and the rest of the royal family right here.